Would you consider renting a salon suite? If you are in the beauty industry, you have no doubt heard of salon suites, but you were a bit foggy as to how it all works. If so, write down this number, or put it on your contact list on your phone . . . (817) 823-7105. That’s our number, we are Salon & Spa Galleria, and we can change your life by putting you in a salon suite in one of our ten locations in the Greater Fort Worth area. 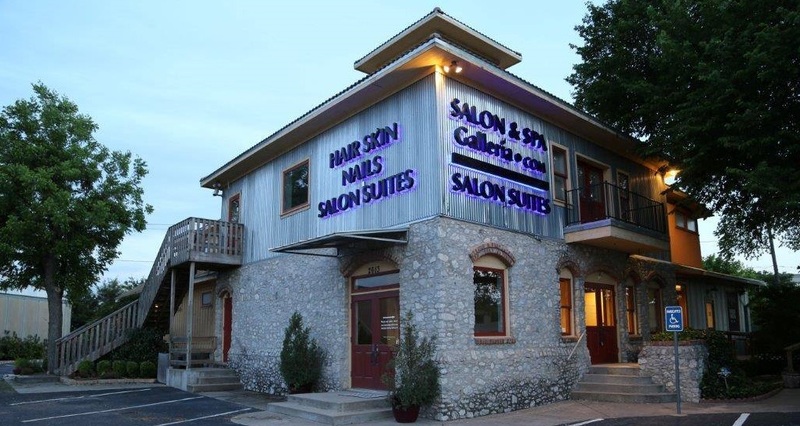 We have salon suites in Fort Worth, salon suites in Grapevine, salon suite in Mansfield and Bedford and Arlington and the Alliance area, and we have more under construction, and the mere fact that we have so many locations for Salon and Spa Galleria, with more being built, is all the proof you should need that this is a very successful business model. Call us today, even if you don’t live in Texas. This is such a good deal you might be tempted to move to Fort Worth to take advantage of it. Instead of owning your own beauty shop, with all the financial headaches attached to it, with Salon & Spa Galleria you simply rent a salon booth rental . . . one room . . . very manageable! Salon booths are affordable with very little financial risk! And that’s the beauty of Salon and Spa Galleria . . . very little financial risk with tons of potential rewards. Let’s talk about financial risk. Let’s talk about opening your own beauty salon. First you have to go out and lease a retail storefront for your beauty shop. What’s that cost, $1500 per month? $2000 per month? Okay, so let’s assume you have that money saved up. Now you need equipment for your beauty salon, chairs, rinsing stations, dryers, etc. What’s that all cost? Tens of thousands of dollars, right? So before you even open your doors for business you are in debt what, $50,000? More? And then you need to advertise and purchase products and . . . and . . . and . . .
And another dream goes up in smoke! So much more, as a matter of fact, that it is very hard to fail at Salon & Spa Galleria. All you provide is your talent, your client list, the supplies you need, and your desire to succeed. Ten locations with more on the way . . . locally owned and operated . . . a pioneer in the field of salon booth rentals . . . Salon & Spa Galleria is paving the way to your success. Call us today! Why wait any longer to start your own business? The future is one phone call away and we are standing by eager to help you.